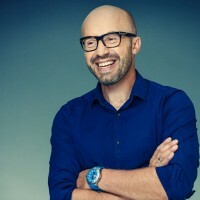 Have you ever wondered what is the future of mirrorless cameras in dental photography? I have and I want to share my thoughts with you. As we all know, mirrorless cameras aren’t the most wanted among dental photographers. But they do tend to like new solutions and no wonder they’re curious if the mirrorless revolution will make a true change. As a huge gadget fan, curious to know if they can make a difference, a few years ago I bought a Panasonic GF1. And I was disappointed – although the AF was great, the final quality was not so good. I especially didn’t like the tonality of pictures. After using it for a while, I sadly had to admit: the ISO parameters were too weak to make it work for professionals. This made me drop the mirrorless subject, but now it’s coming back – and it seems that everything has changed. Although I don’t know what will the future bring, I know today that they’re two reasons to think that a change is coming. Why? Let’s take a closer look at the 2018 mirrorless Canon-Nikon war. Both companies released their full-frame mirrorless cameras. Nikon Z7 arrived in September, while Canon EOS R came along one month later. So what, you may ask? Well, the result is quite interesting – in Japan Canon has sold twice as many units as Nikon! Even with this one-month „delay”. Moreover, what is an even bigger surprise, in Japan Canon is outselling every Sony model as well. And that is what we call a big entrance. I guess that Sony wasn’t celebrating this New Year’s Eve riotously, according to the news from the Japanese market. Before the Canon and Nikon era, the company held its 99,5%. Now, after a few months after the big boys have arrived, it has only 67% – Canon took 22,1% and Nikon 10,4%. 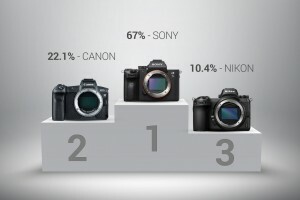 And just for the knockout it turns out that Canon EOS R is more popular than Sony A7III and Sony A7RIII, known as „the best mirrorless cameras”. Well, not any longer, I guess, even though the EOS R famously has many limitations. And now we’re waiting for premieres in 2019, with the new Panasonic SLR that can surprise us all. And what about the APS-C and micro four-thirds formats with their worse results? I’m guessing this New Year will be exciting! 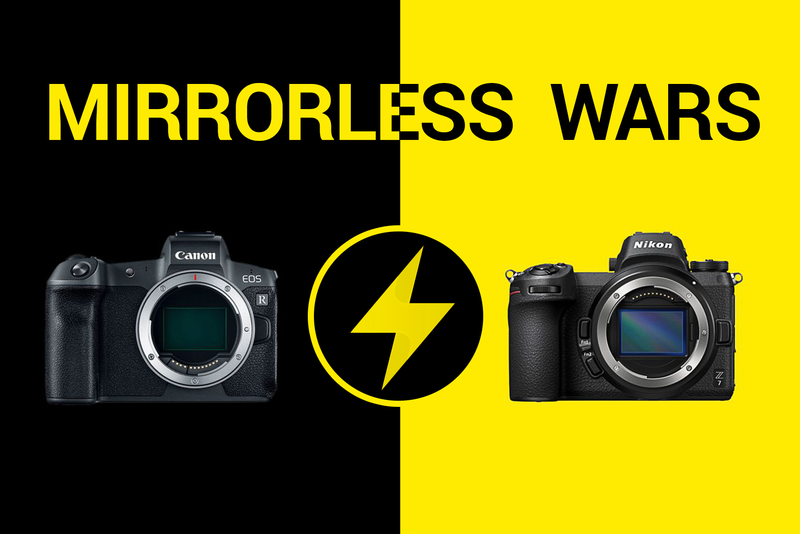 It’s official: this mirrorless war enters into a stage where heads will roll. But don’t worry: we are safe and we will keep you posted about this duel. Please let me know if you’re using a mirrorless or planning to? Any comment will be appreciated!